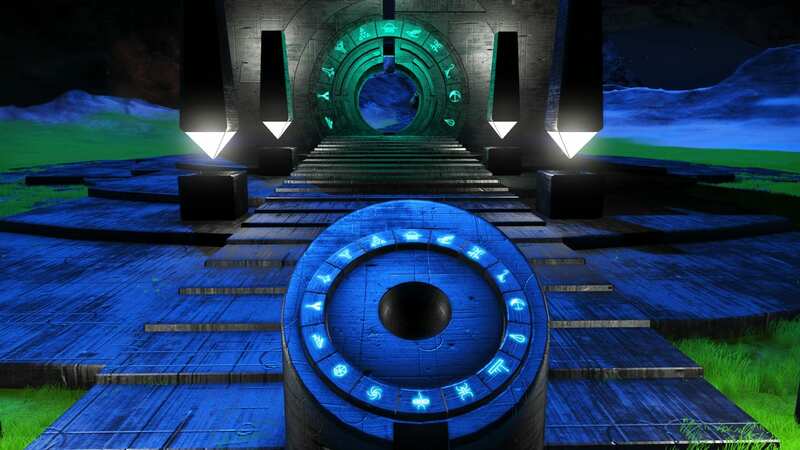 Portal addresses leading to moons. 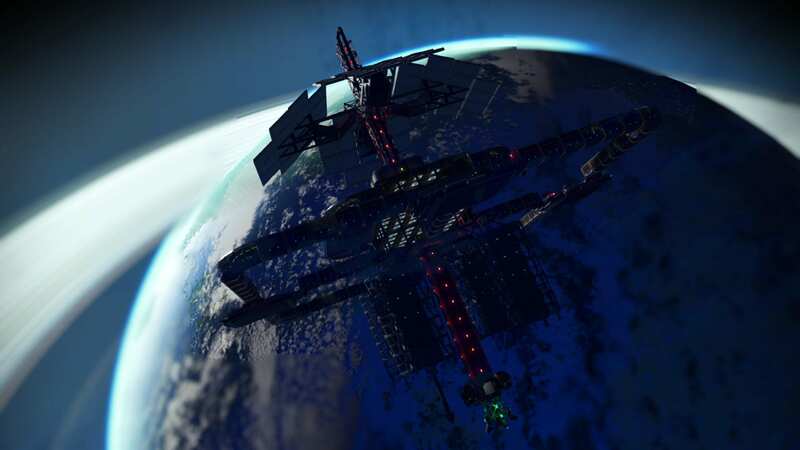 Base Description ISS-Noctambula XXI is a low orbit Space Station for observation in a moon, 4 landing pads, big solar panels, a big radiation gun, teleporter, trading terminal, and amazing views. 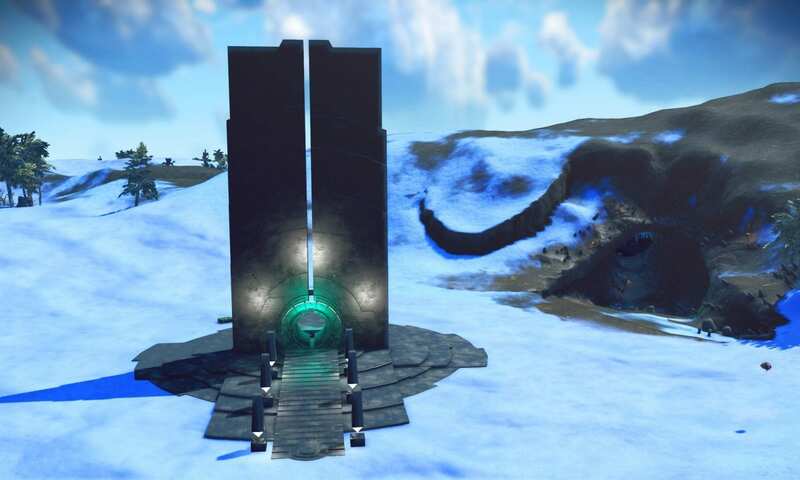 Notes I own another base is the main planet. Base Description Winterfeld XXI is in a moon, built using the cave cavity as much as possible, though some excavations had to be done. 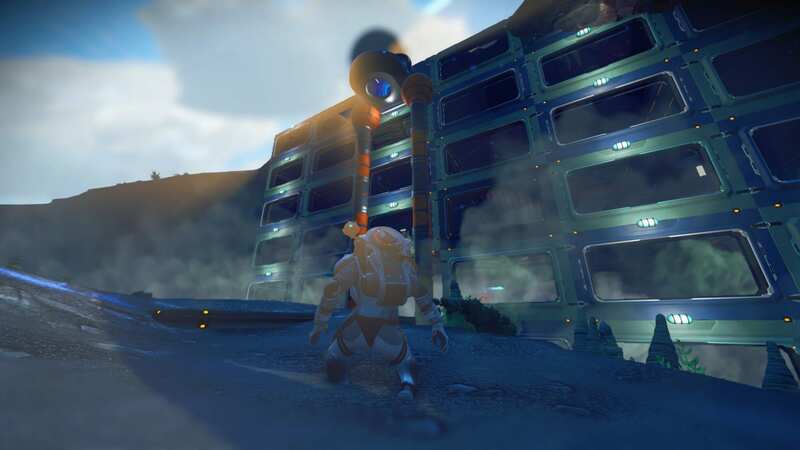 2 landing pads above, teleporter, Trade terminal, cave complex, garages, and glass plants. 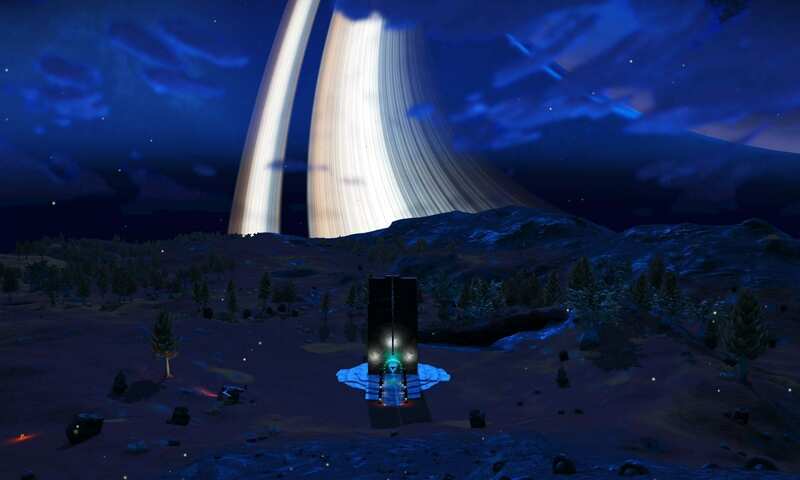 Base was built next to a trade terminal put there already by the game, so u have 2 of them to chose. 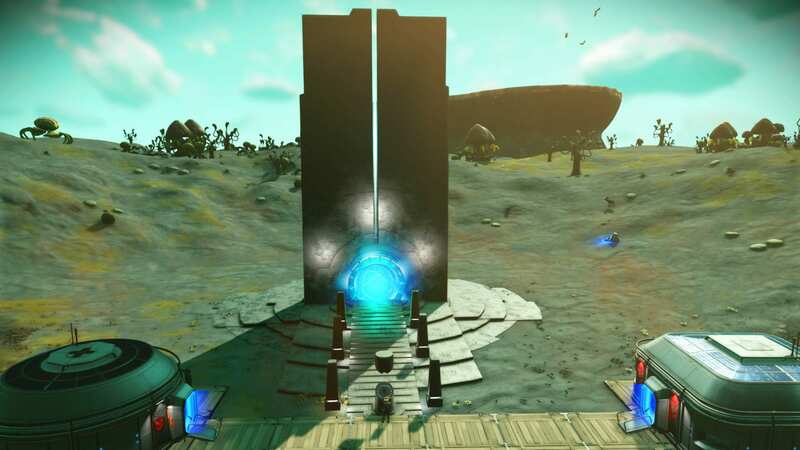 Notes I own another base in planet Shangri-La XXI same system. Notes [TIP] use quietpls mod to shut up the creatures. Notes Lush moon with plenty of Albumen pearls and Gravitino balls with complementary Star bulbs. 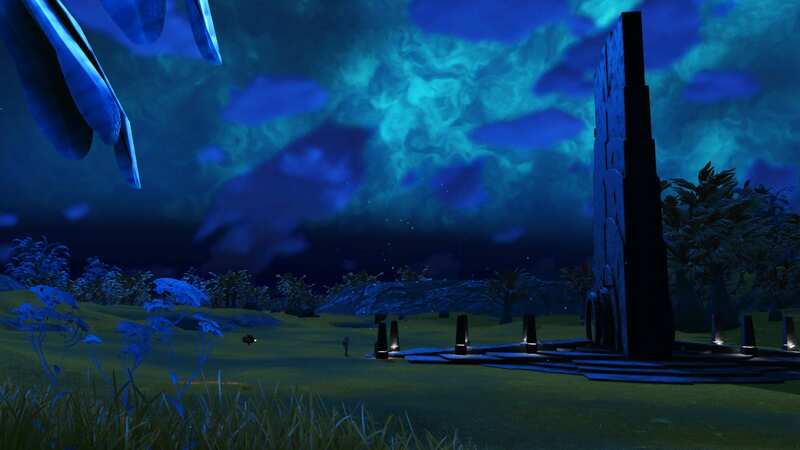 The moon is heavily guarded by sentinels, but resources make it worth your while. 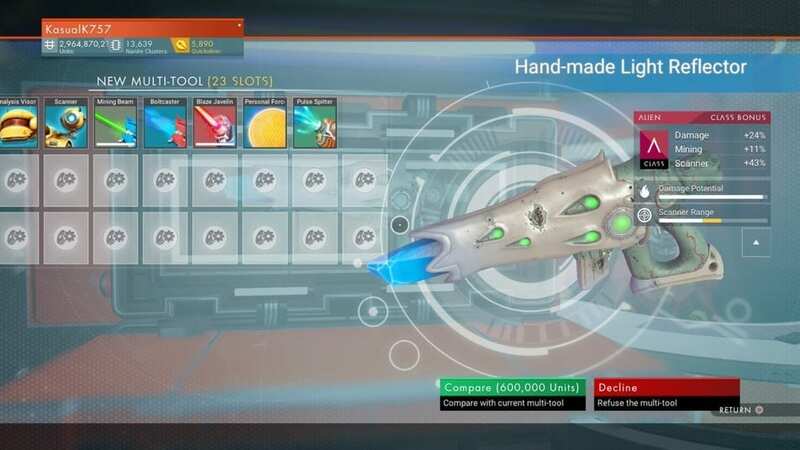 Four planet- two moon- yellow star system populated by Vy'keen. 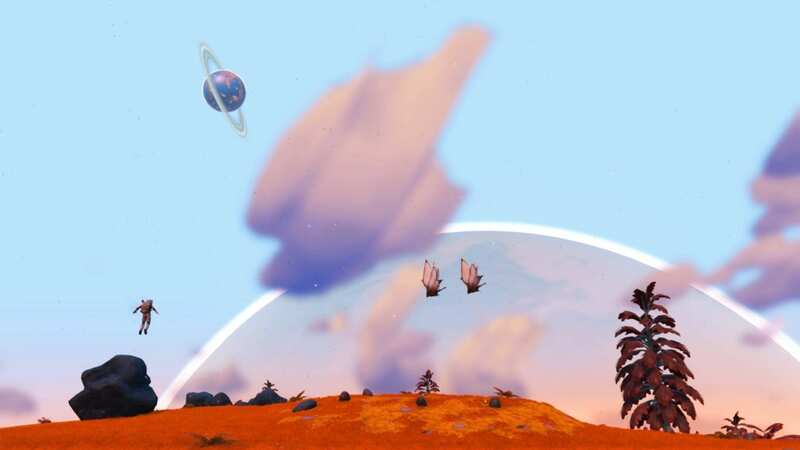 Warm weather but seems less stormy than the usual planets.